This is a partial preview. Full document is 42 slides. View large preview. This document explains the basics of financial analysis. It explains financial statements, financial ratios/comparables, and capital markets. 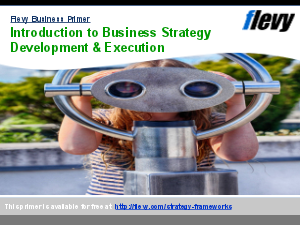 This training presentation has been adopted from the ones used at global consulting firms. Excel workbook. This excel provides a DCF valuation template which is a valuation method where future cash flows are discounted to present value. The valuation approach is widely used within the investment banking and private equity industry. M&A (Mergers & Acquisitions)? Problem Solving? Supply Chain Analysis? Or something else.